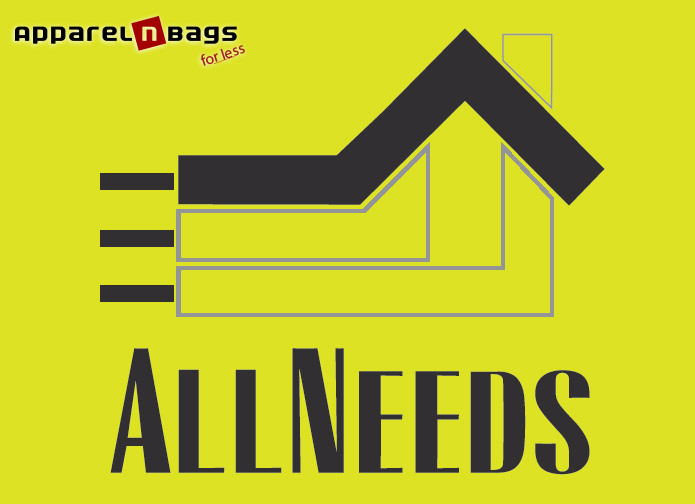 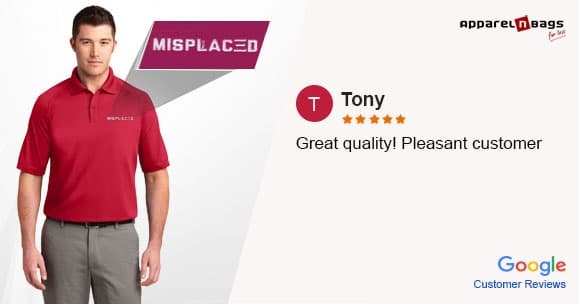 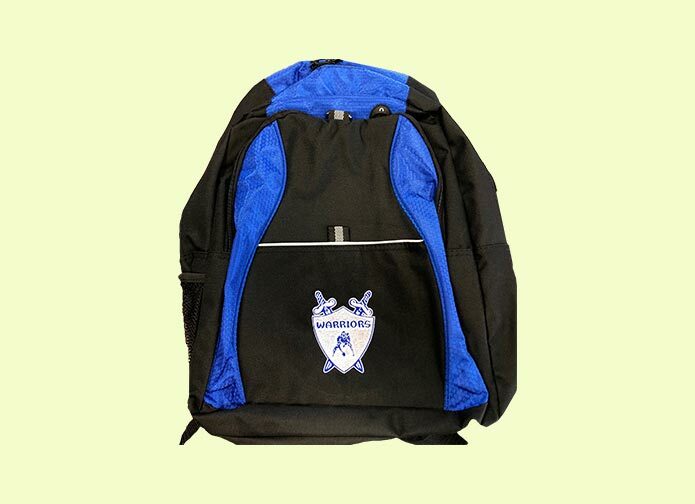 ApparelnBags.com is a One-Stop-Shop that not only offers you blank apparels from over 120 brands but also provides customization & decoration services. 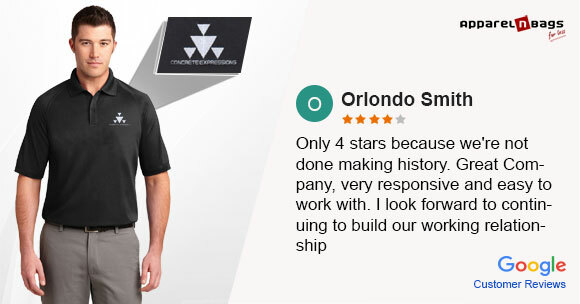 Our aim is to provide easy to complete customization process with dedicated customization specialist who not only work with you through-out the project but remain assigned even after project is completed so your subsequent projects take less time. 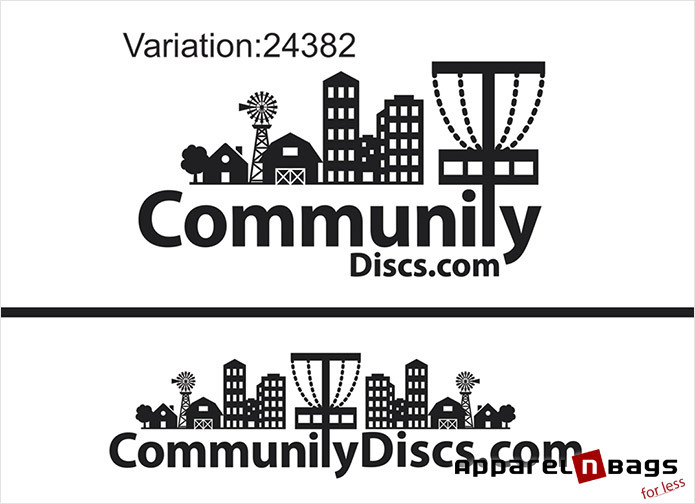 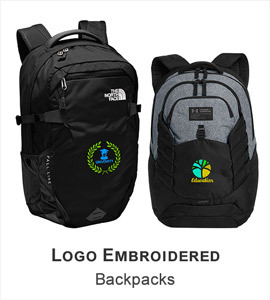 ApparelnBags.com has a team of highly qualified and experienced Digitizers who will transform your design into exquisite stitch work. 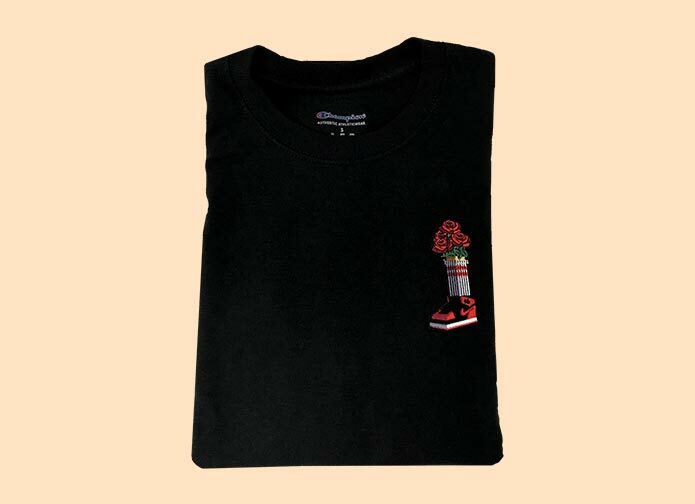 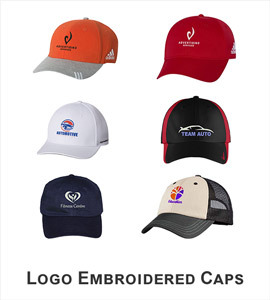 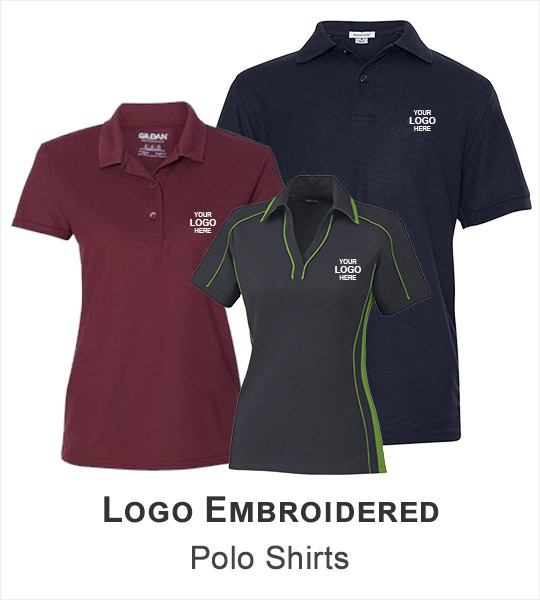 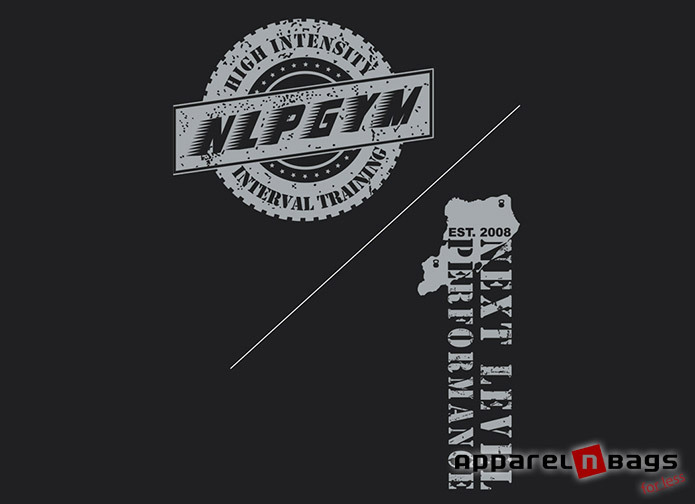 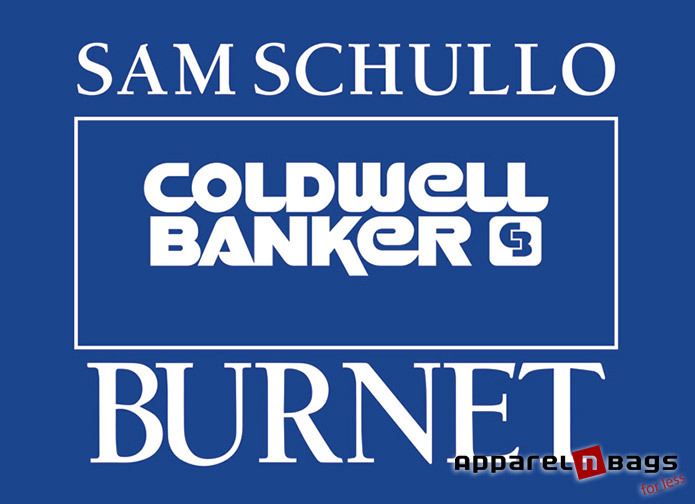 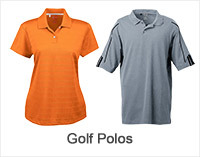 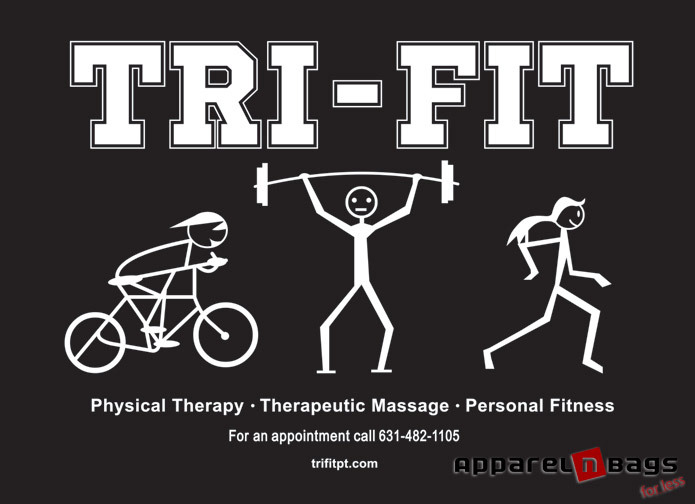 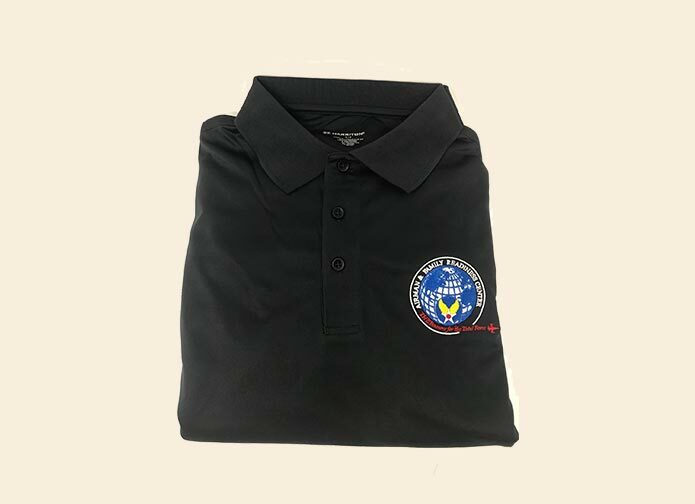 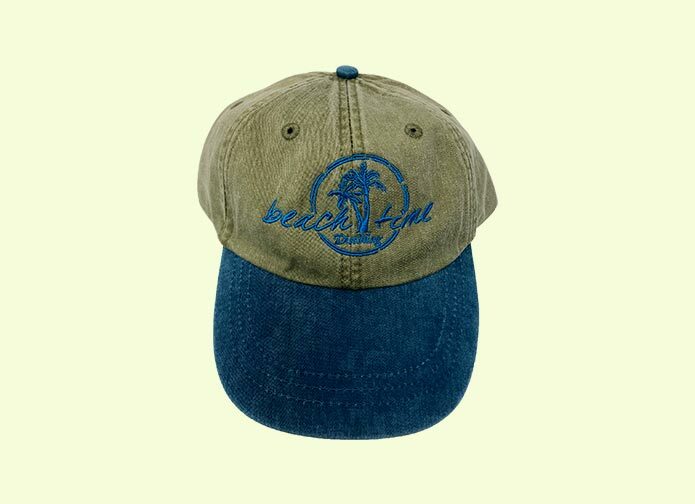 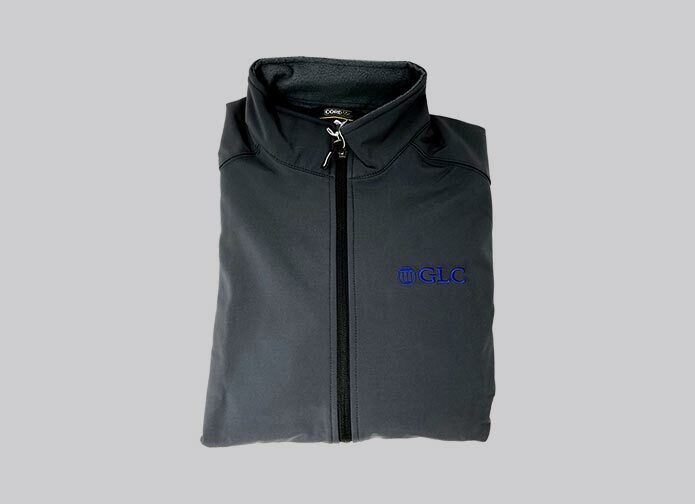 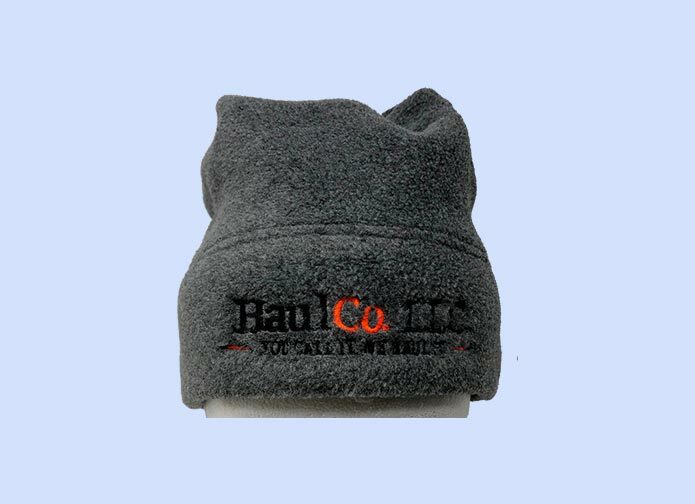 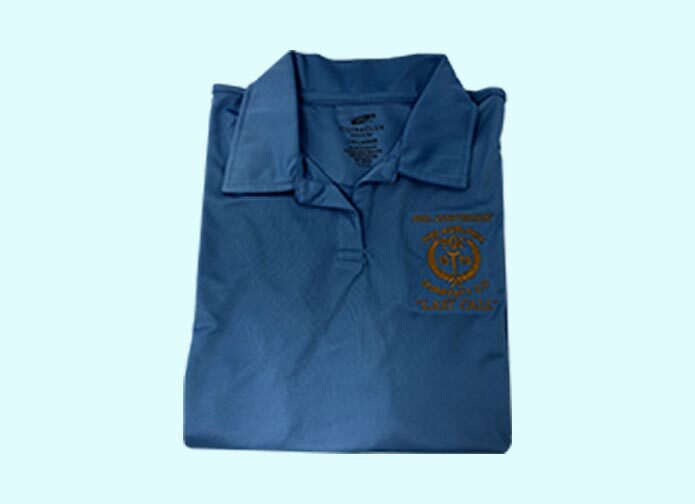 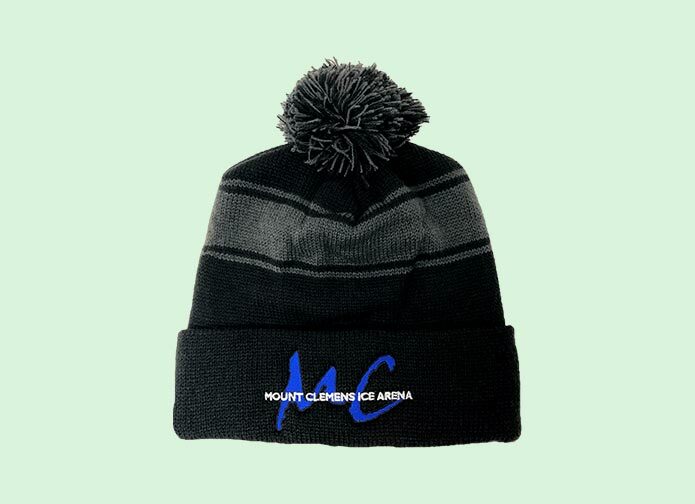 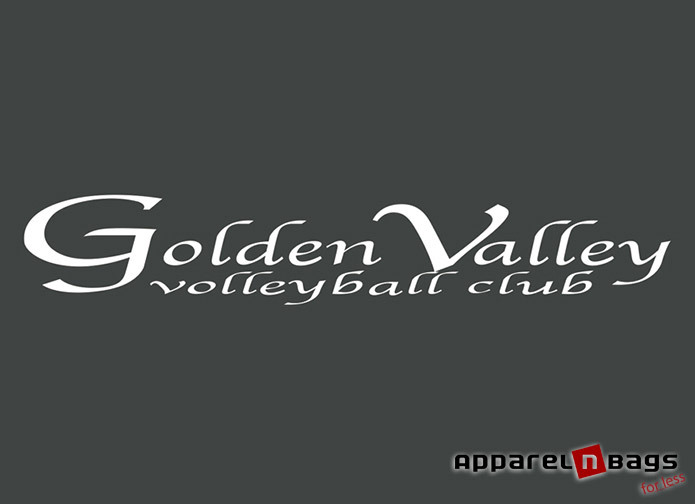 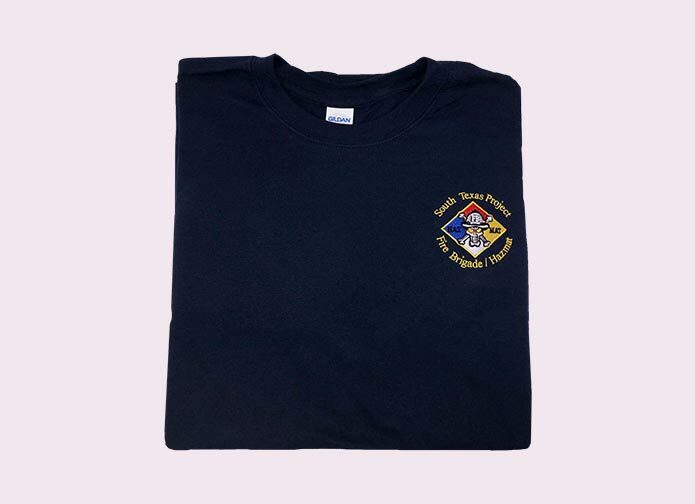 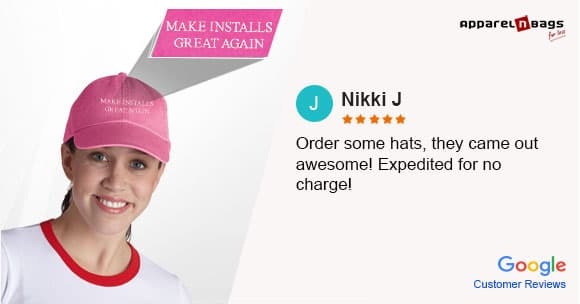 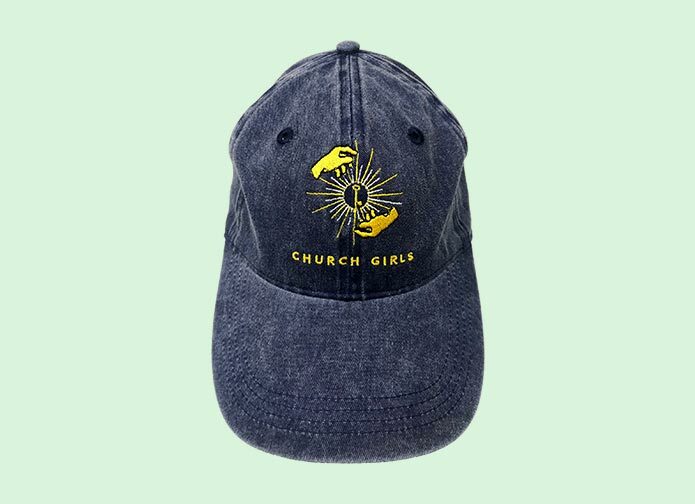 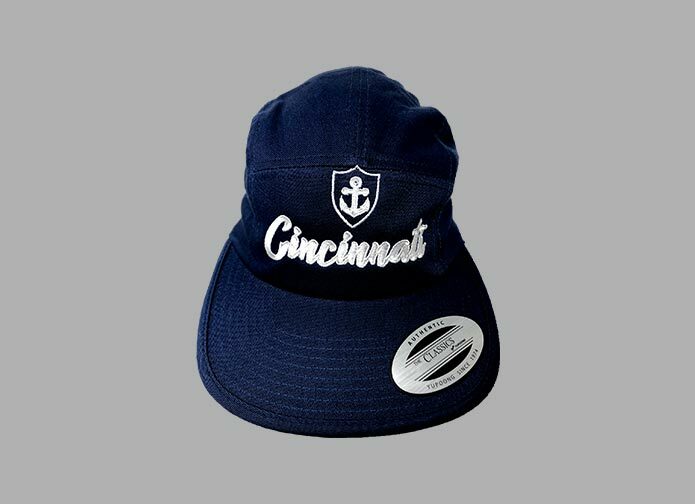 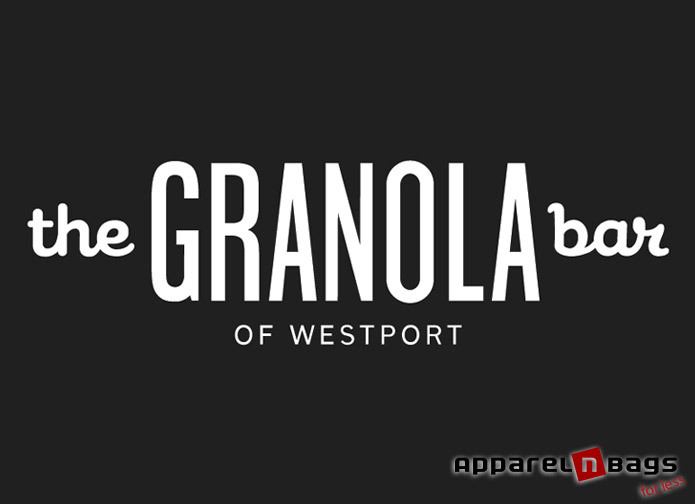 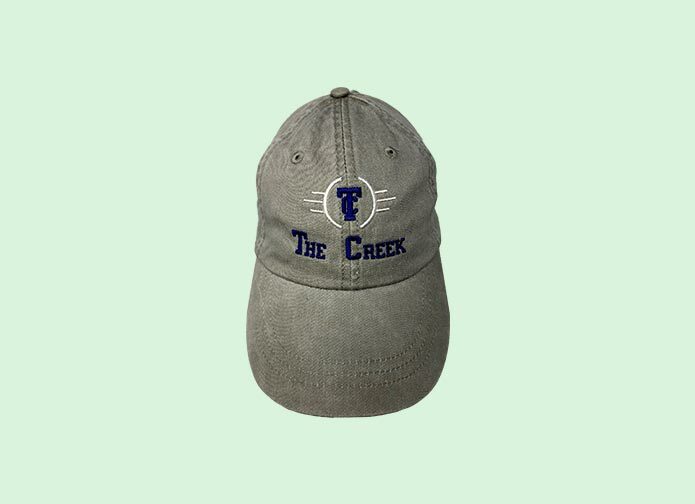 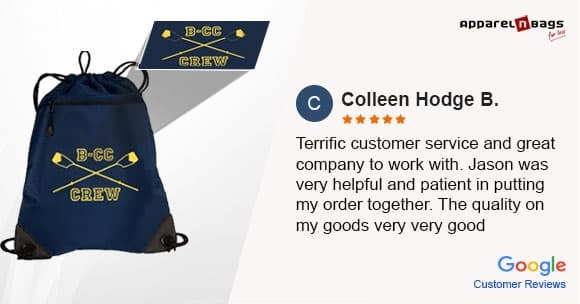 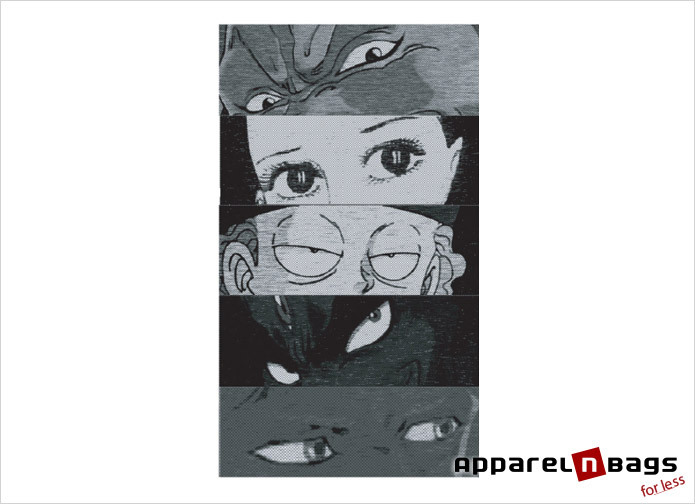 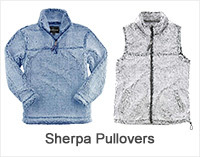 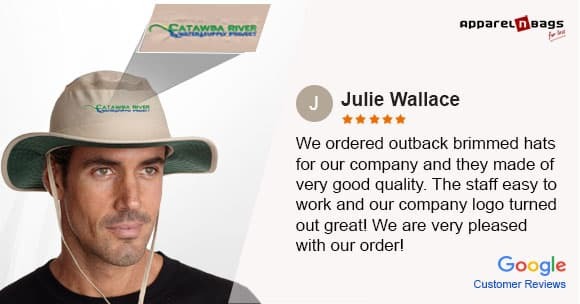 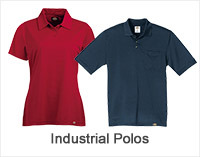 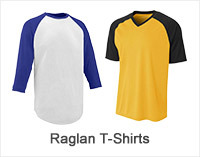 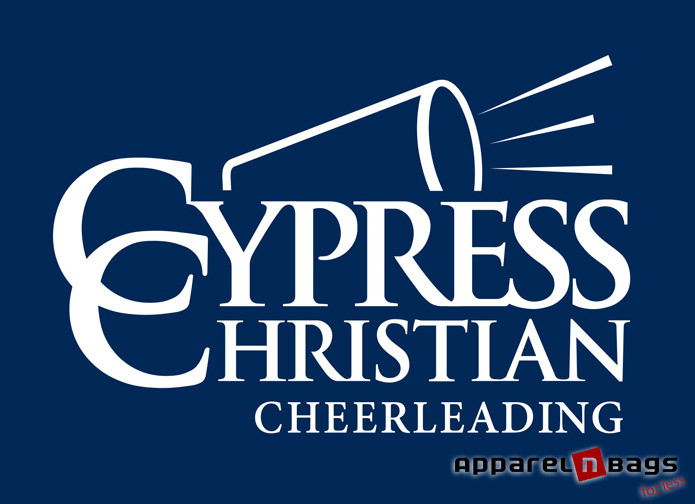 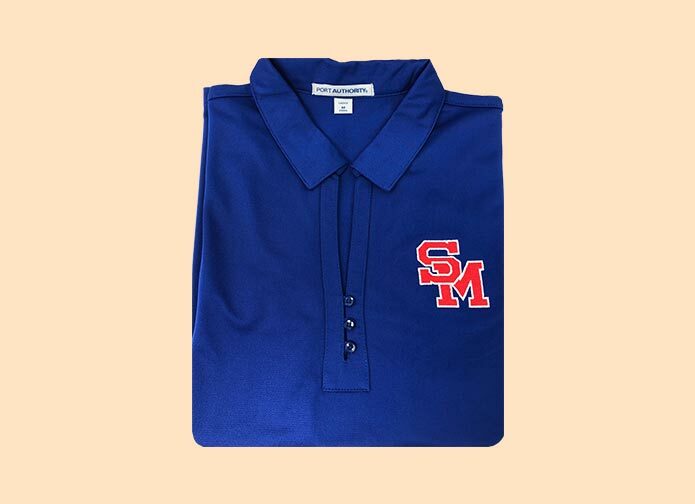 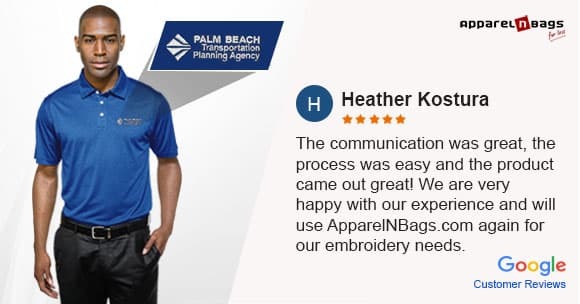 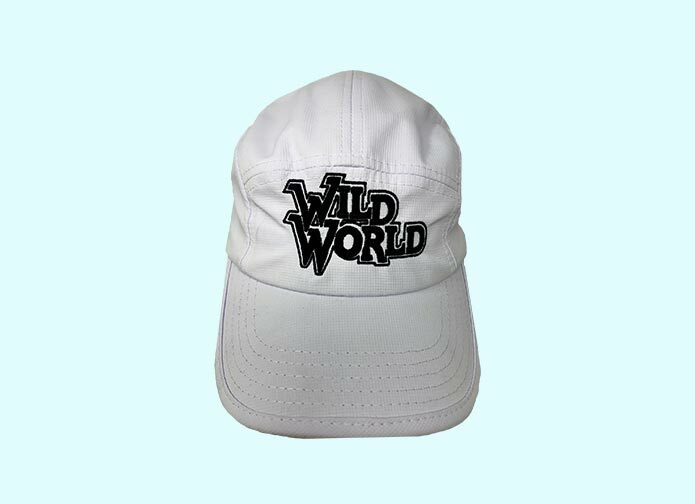 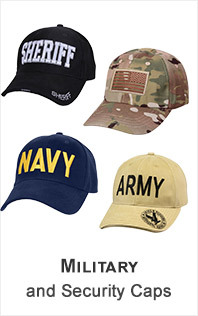 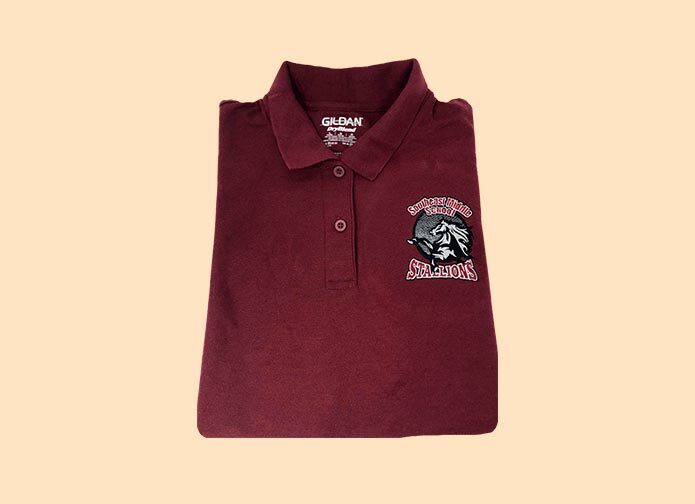 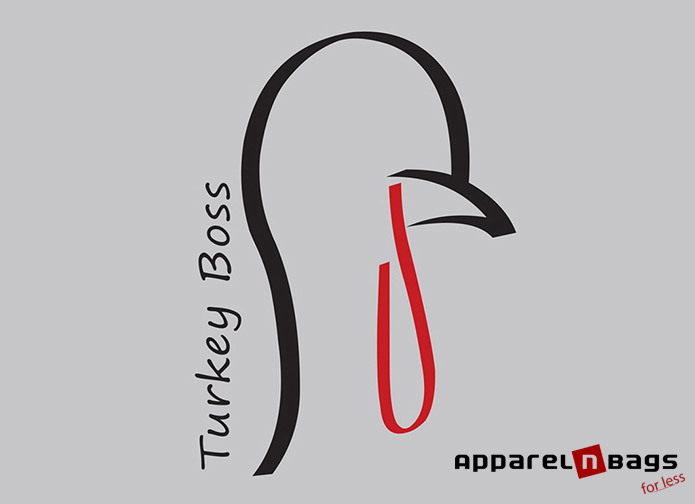 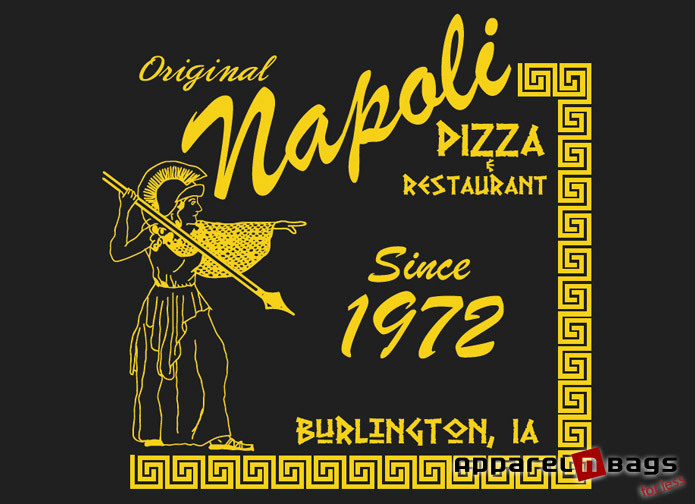 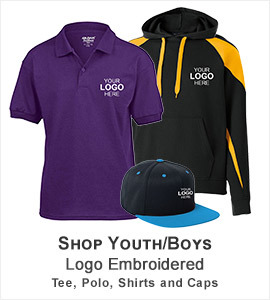 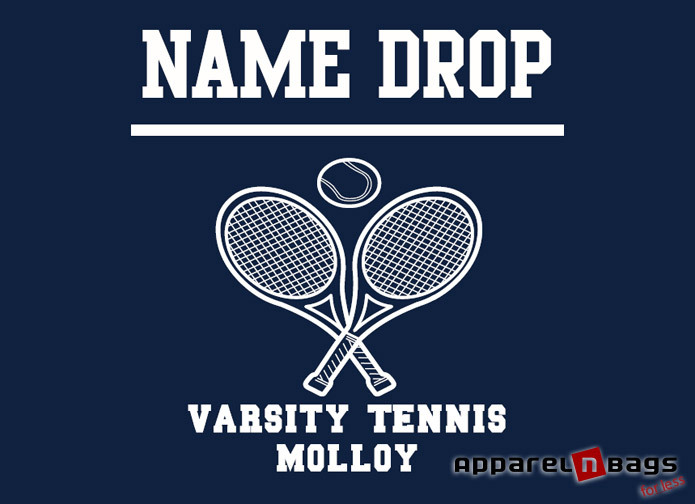 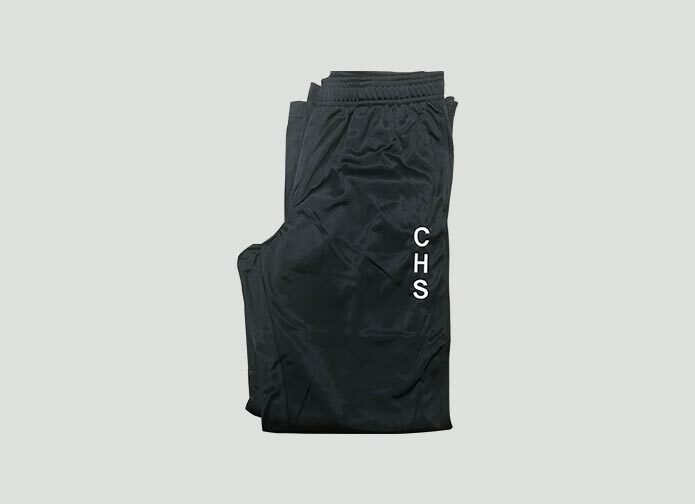 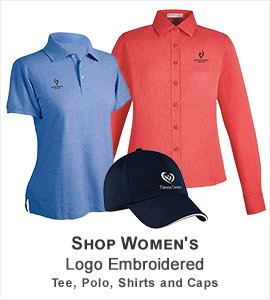 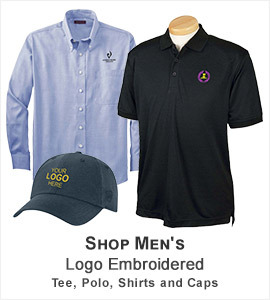 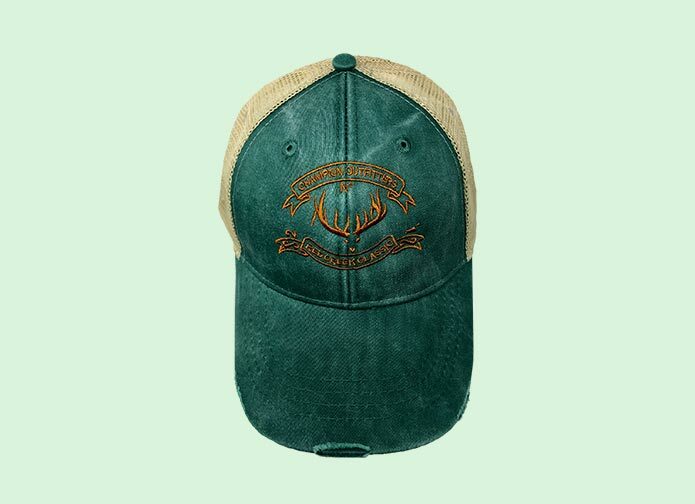 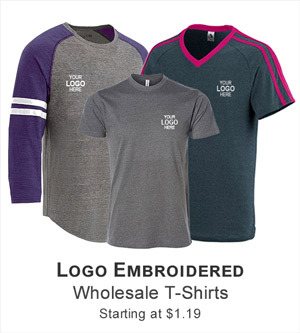 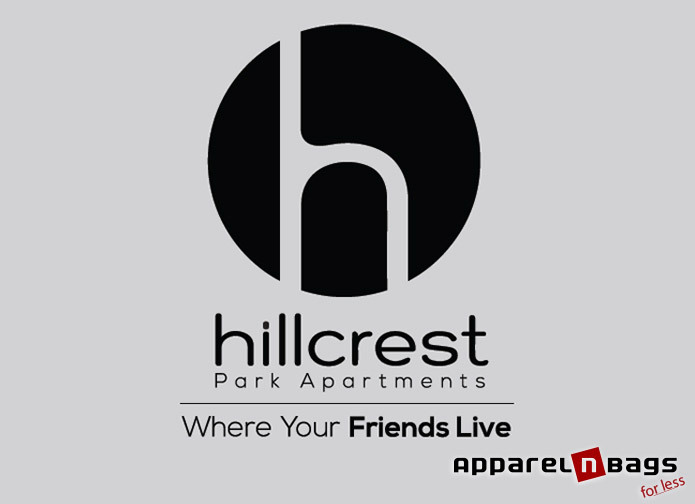 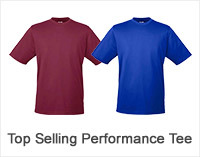 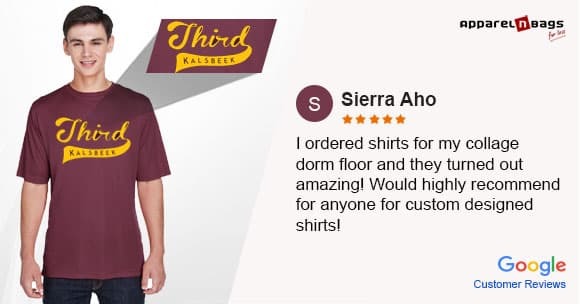 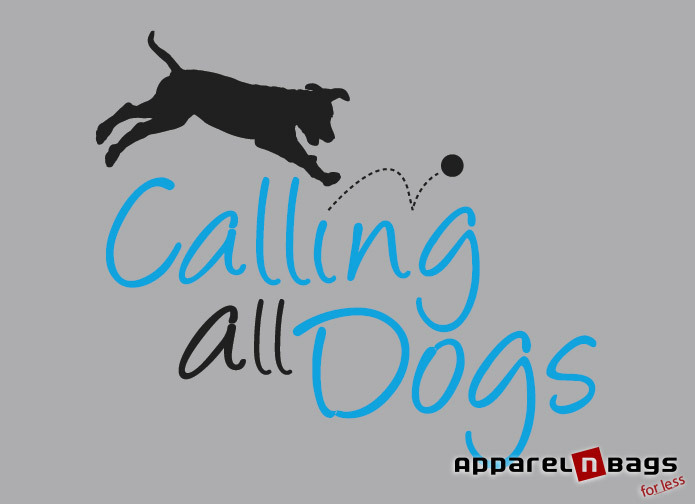 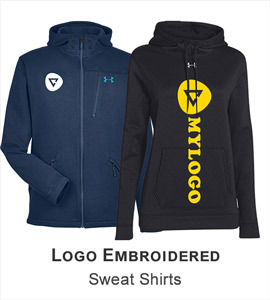 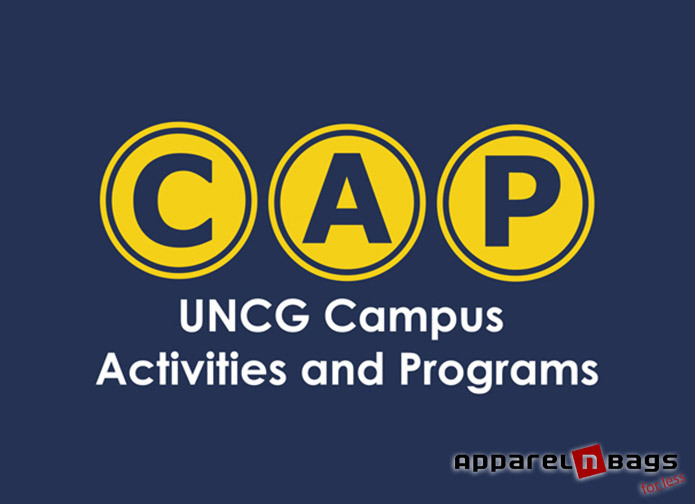 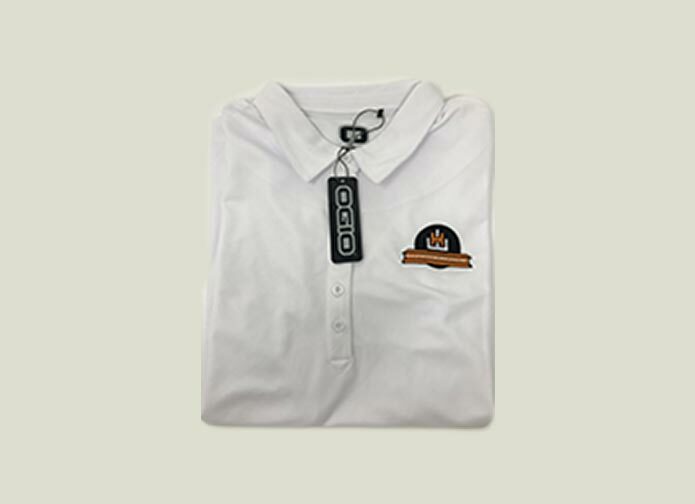 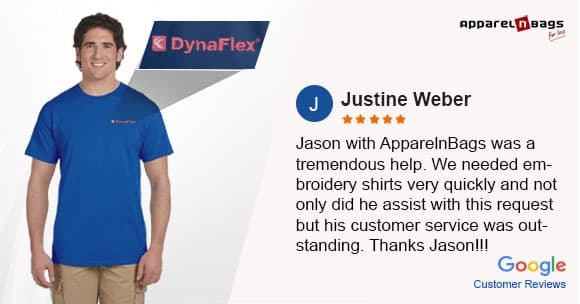 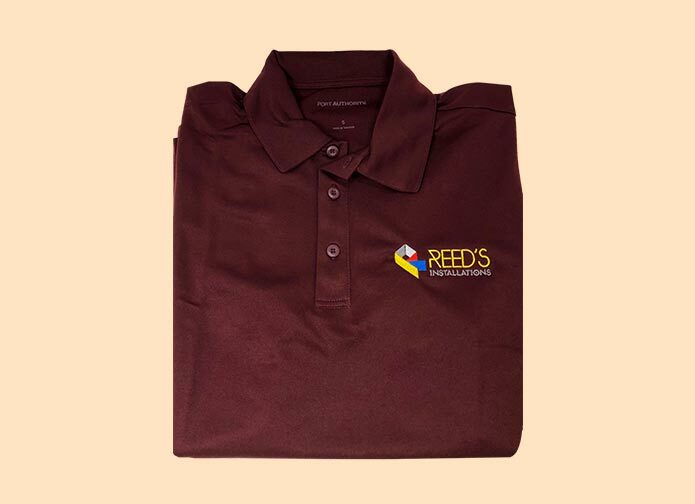 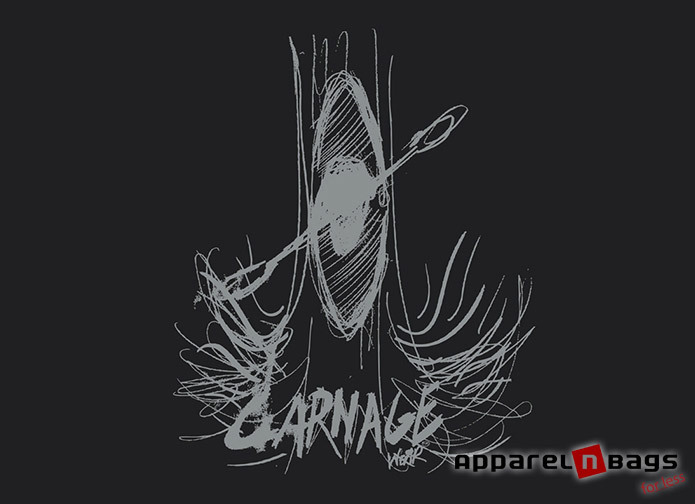 We offer exceptional quality embroidery services on a wide range of apparel that include but not limited to t-shirts, polo shirts, dress shirts, sweatshirts, sweatpants, hoodies, jackets, baseball caps, visor, towels, bags and uniforms. 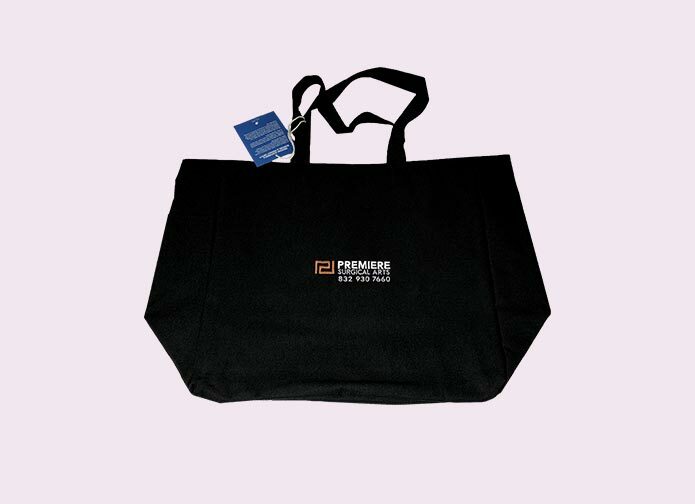 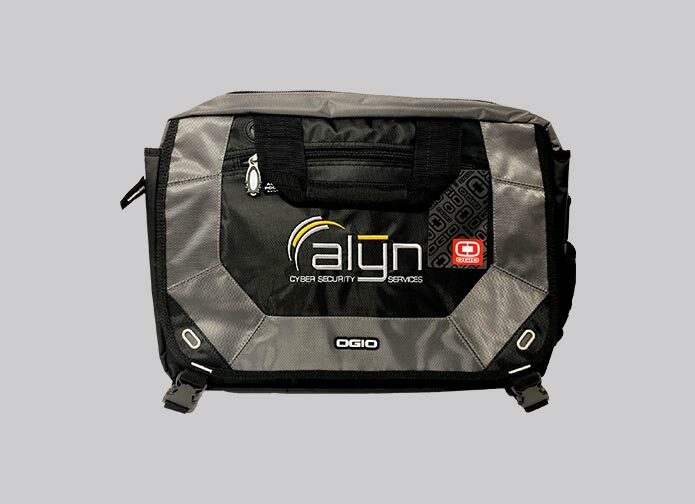 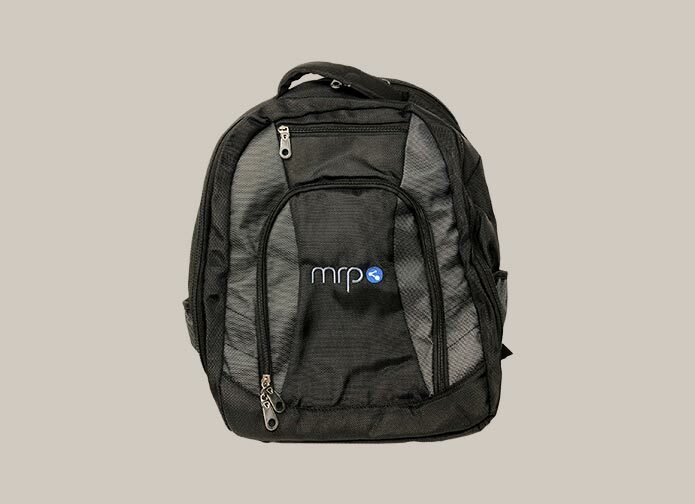 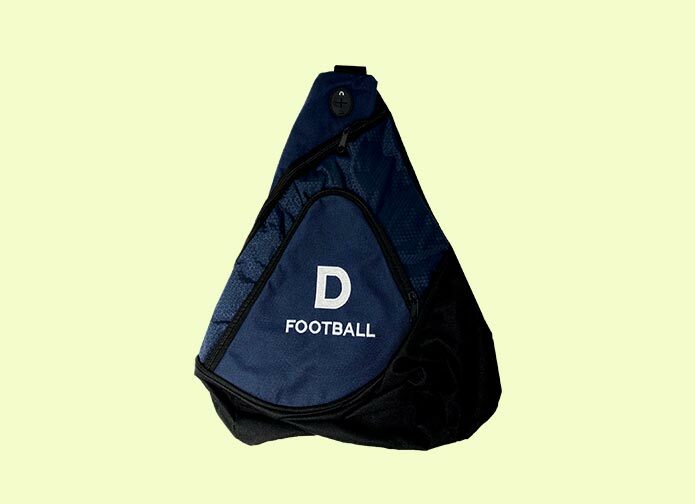 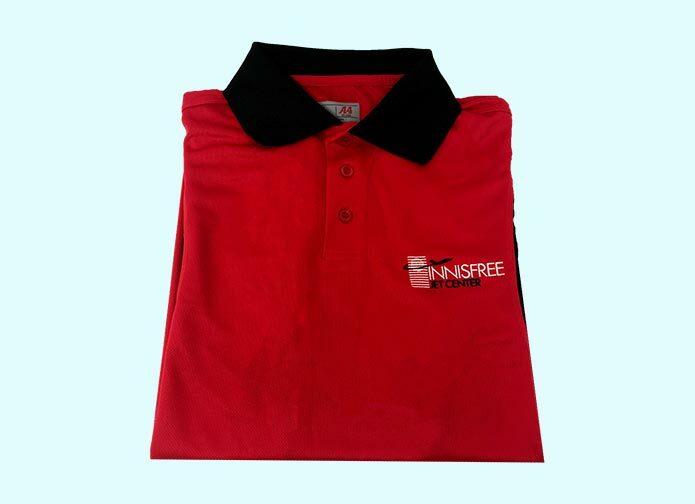 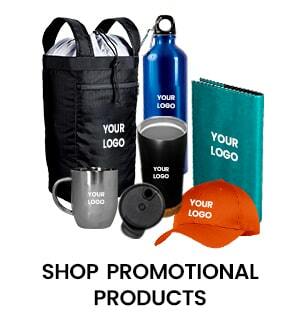 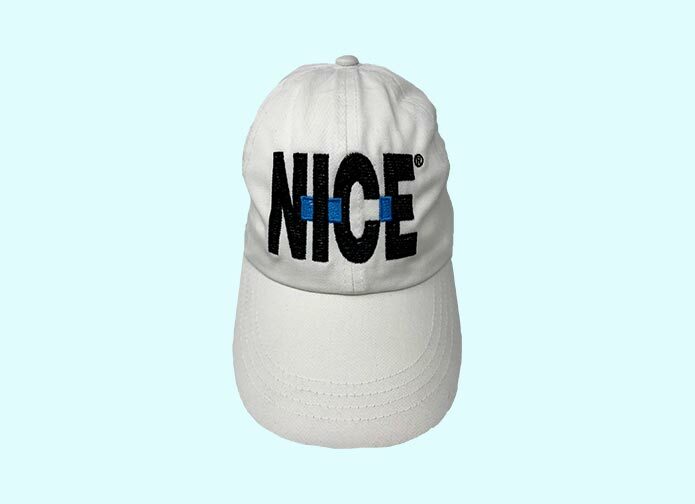 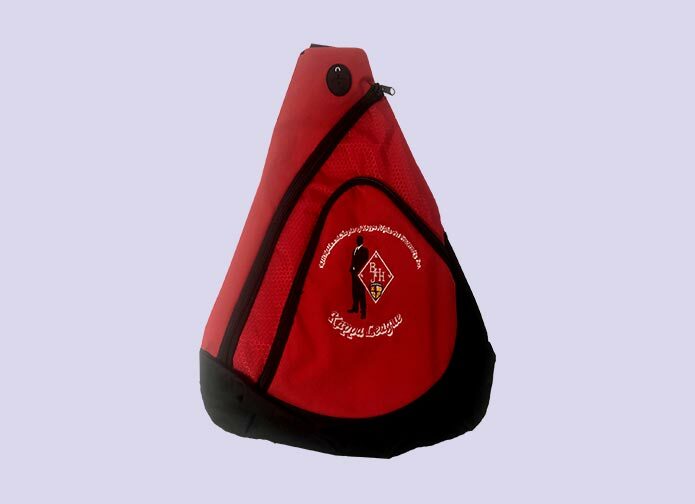 ApparelnBags.com offers exceptional quality screen printing services that will last wash after wash. With a wide range of apparel stock including tees, shirts, jackets, pants and accessories available, you are sure to find the desired color, style and size to develop your customized promotional item. 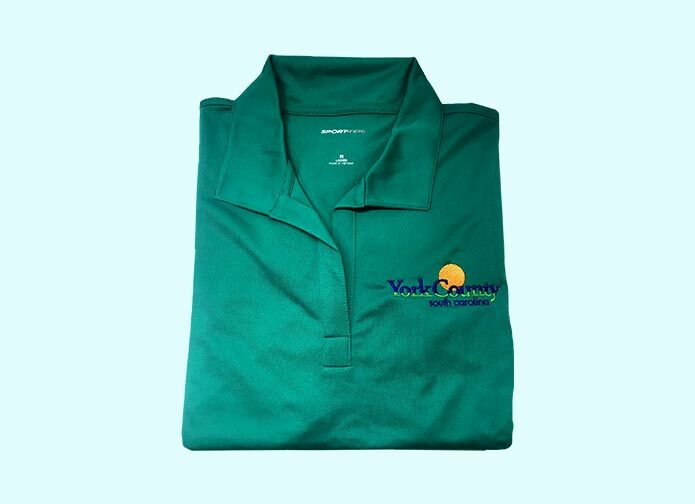 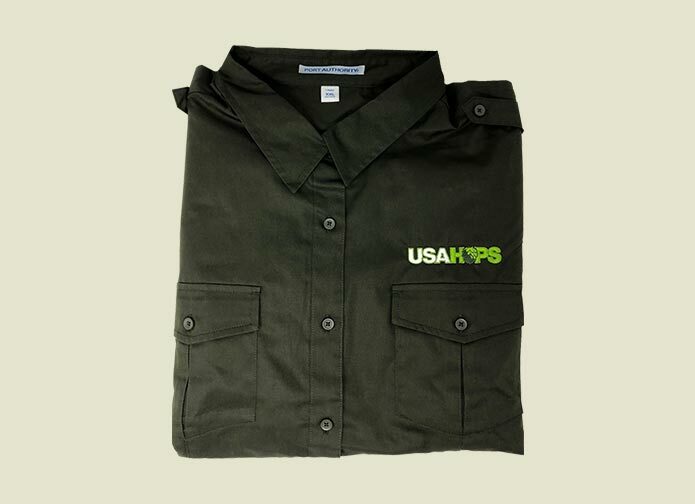 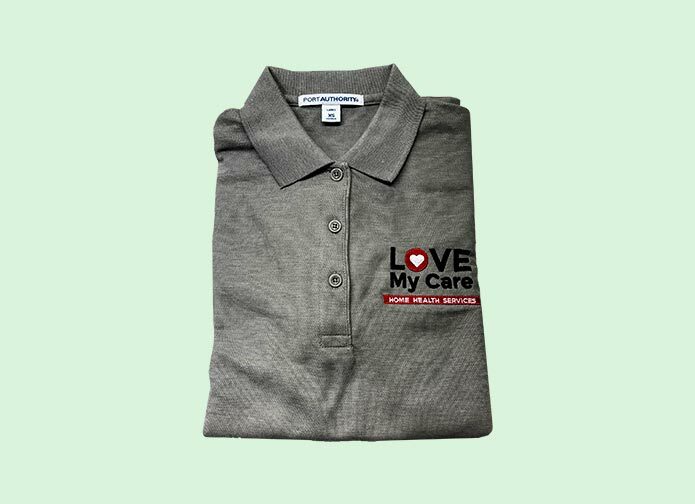 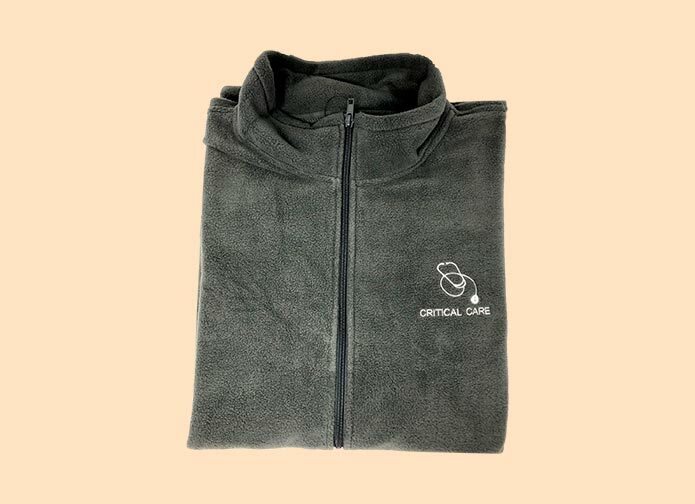 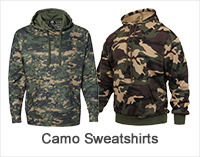 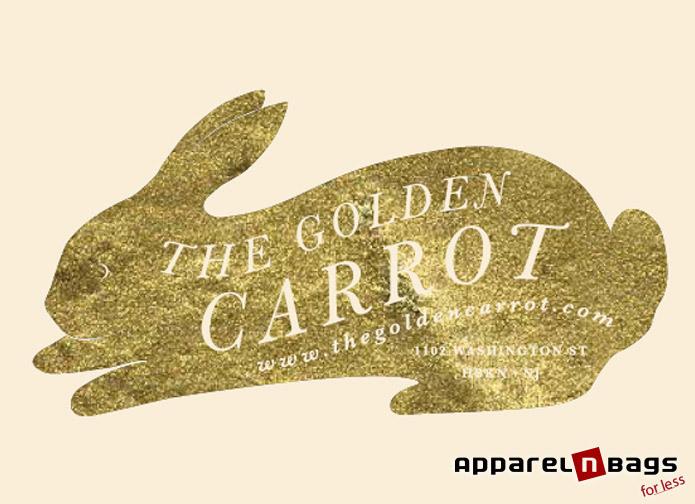 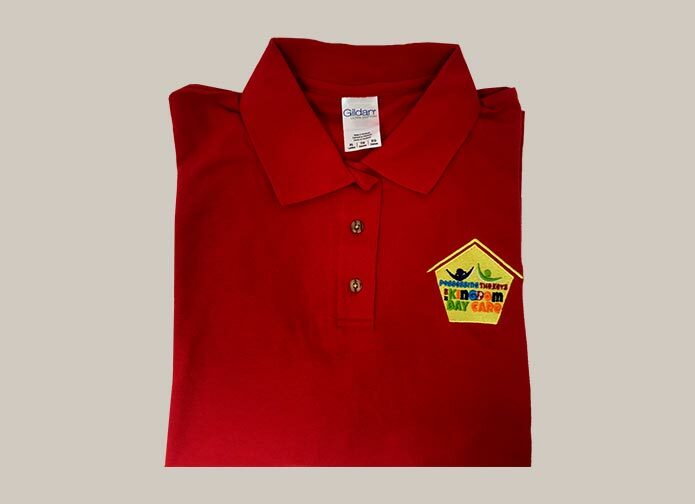 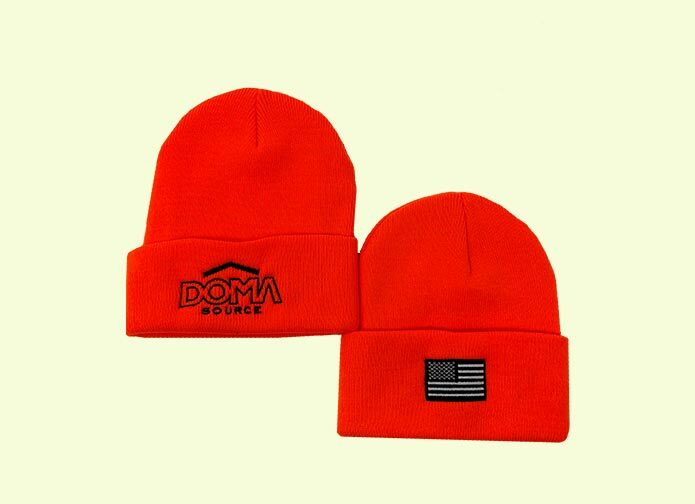 Apparel Decoration services like embroidered & screen printed clothing is a wise and one of the best investment you make to promote your business. 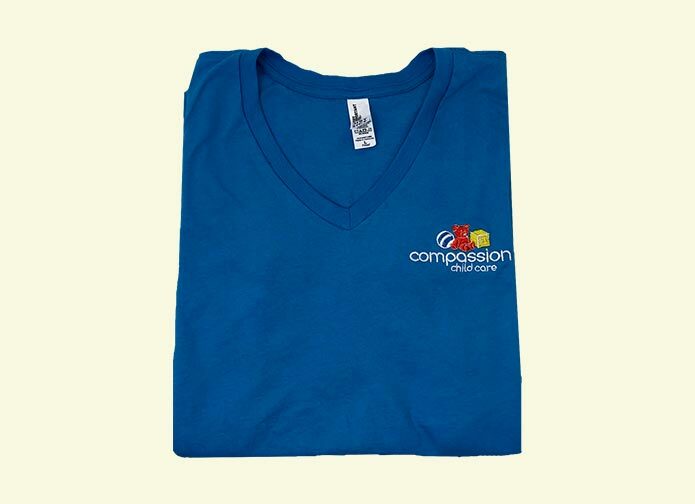 This will develop sense of belonging in your employees and clients. 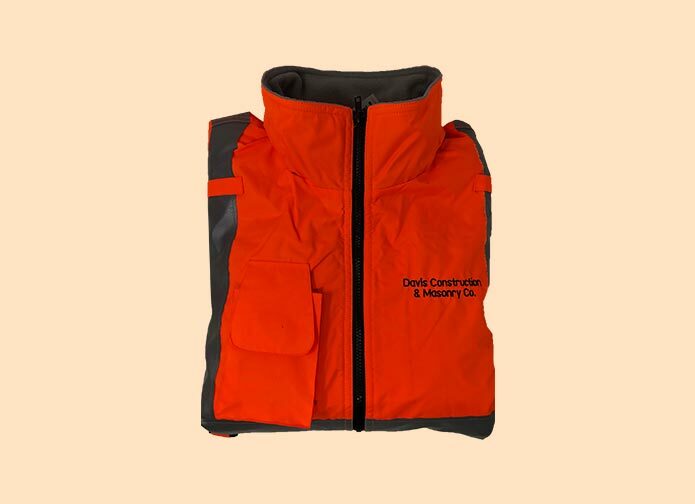 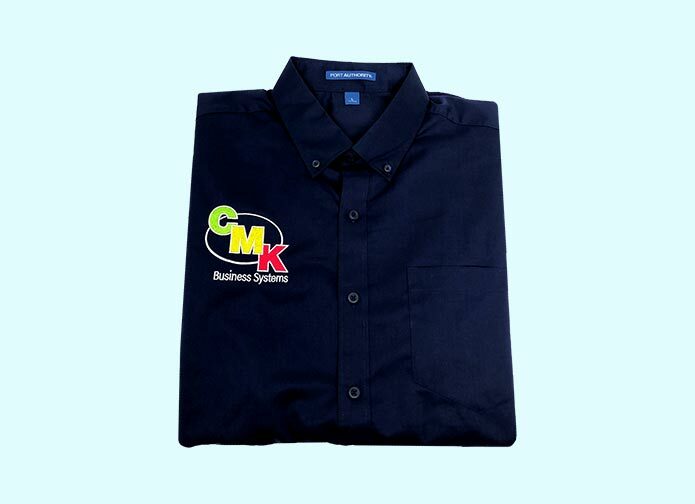 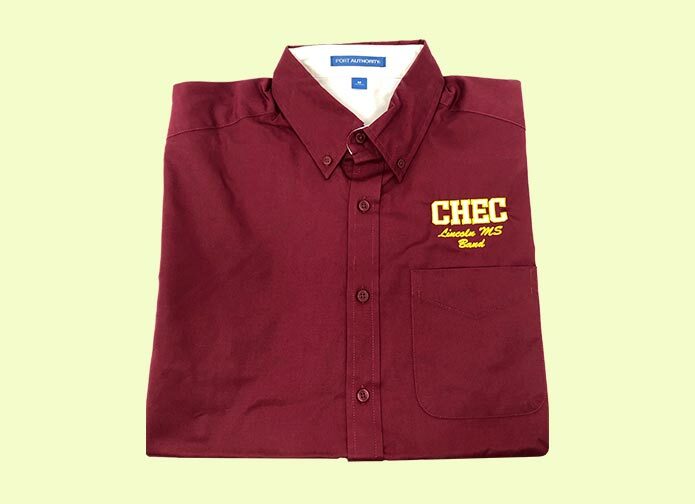 An employee or a customer wearing your embroidered or screen printed clothing is almost like a walking signboard that promotes your business on streets.